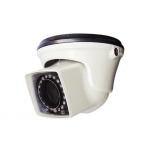 Product Features: PIXIM 1/3 Seawolf Solution； 690HTVL-E Resolution; 5-50mm .. 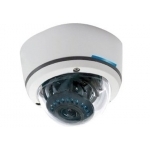 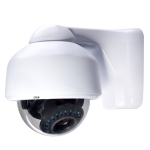 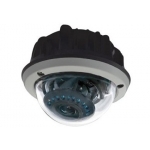 Product Features: PIXIM 1/3 Seawolf Solution； 690HTVL-E Resolution; 9-22mm .. 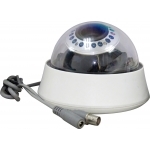 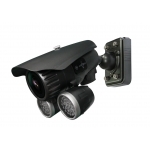 Product Features: PIXIM 1/3 Seawolf Solution； 690HTVL-E Resolution; 4-9mm V.. 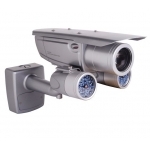 Product Features: PIXIM 1/3 Seawolf Solution； 690HTVL-E Resolution; 2.8-12m..